Very easy and addictive game play. Touching jelly and moving them around feels so real and fun! Fun music and sticky sound effects! -	You can rotate the puzzle to find the same cubes against dropping cubes. 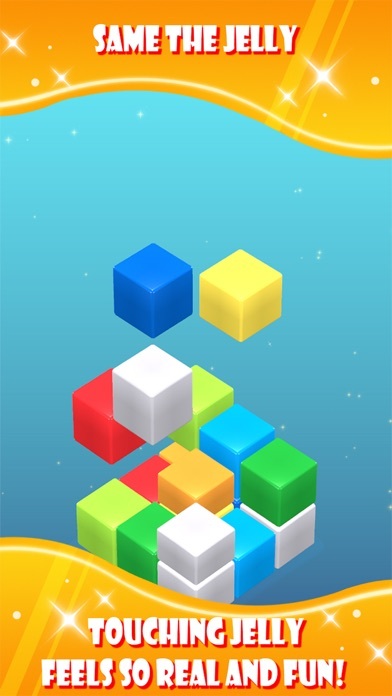 -	You get higher scores for more cubes matched! 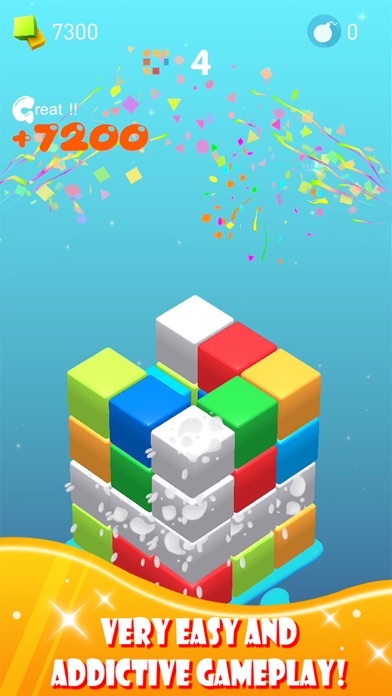 -	Use a bomb to swipe all the cubes in one color. 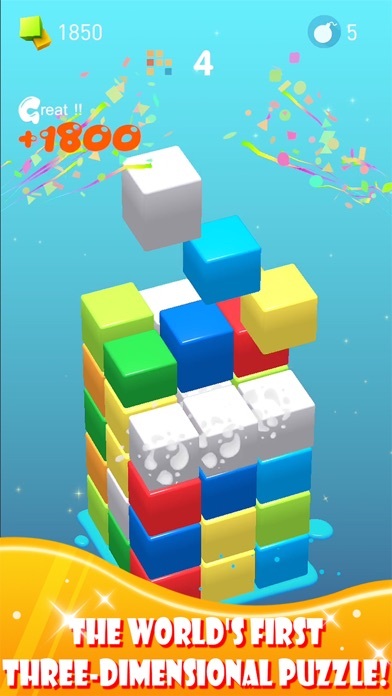 -	Use your brain and find your own formula to match as many cubes as possible! Enjoy!